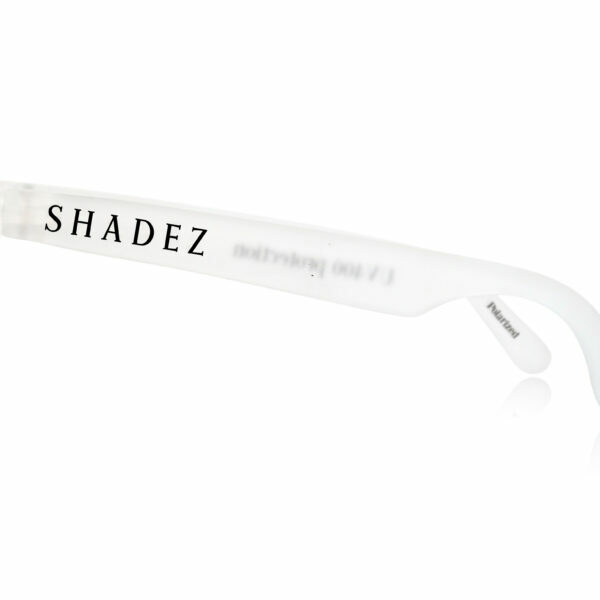 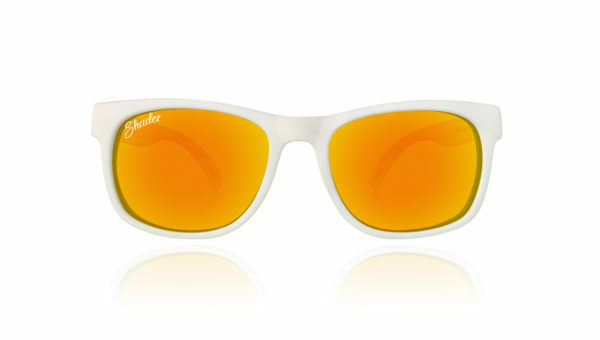 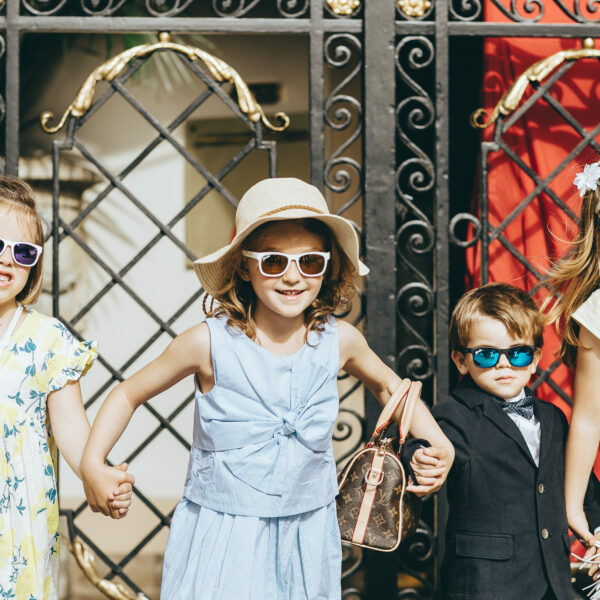 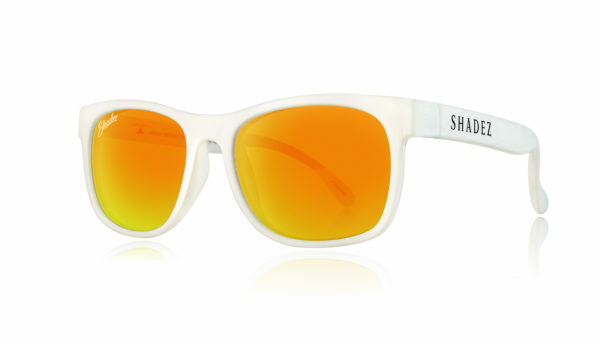 Shadez VIP White-Gold Sunglasses for Kids are the new trend to protect them, in style. 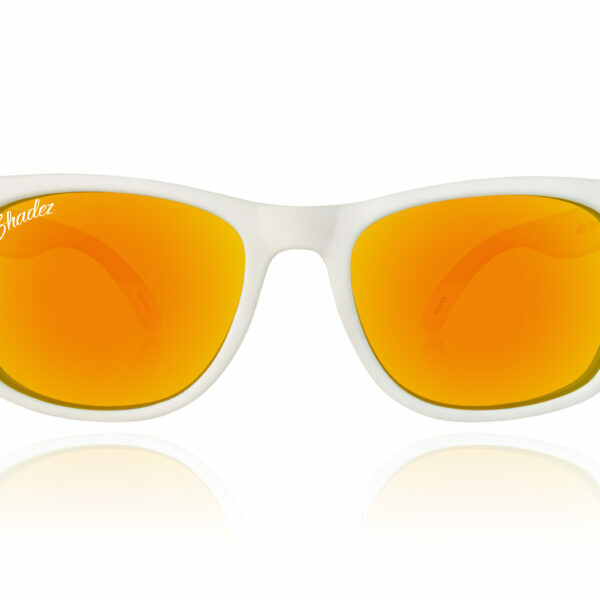 Those premium, swiss-designed, polarised sunglasses come in a lot of different funky colours. 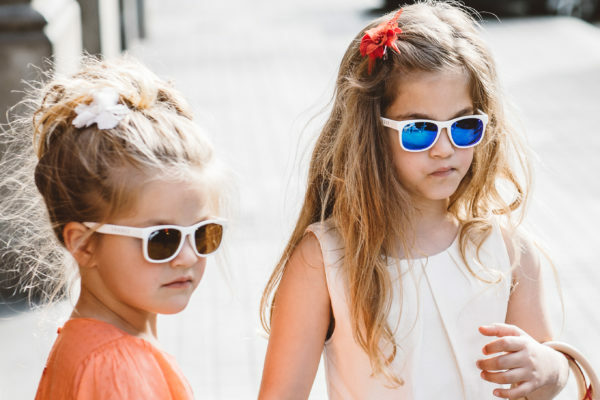 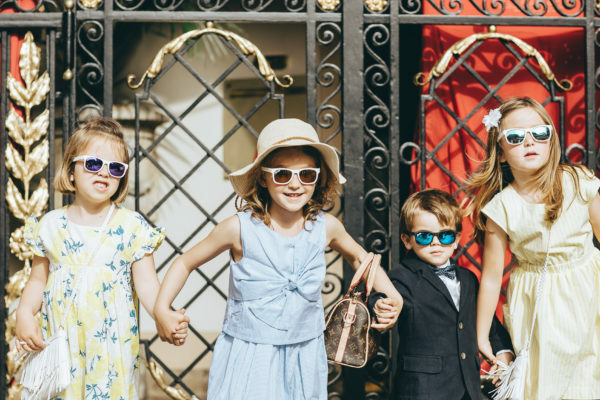 These super trendy children’s sunglasses will protect your child’s eyes from the harmful sun rays, with an UV400 index. 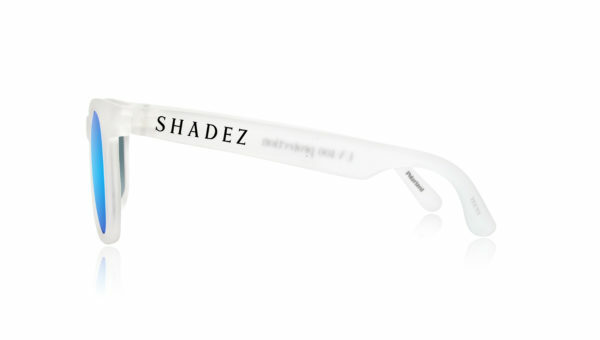 For both boys and girls, they are available in 2 sizes (for kids and for pre-teens). 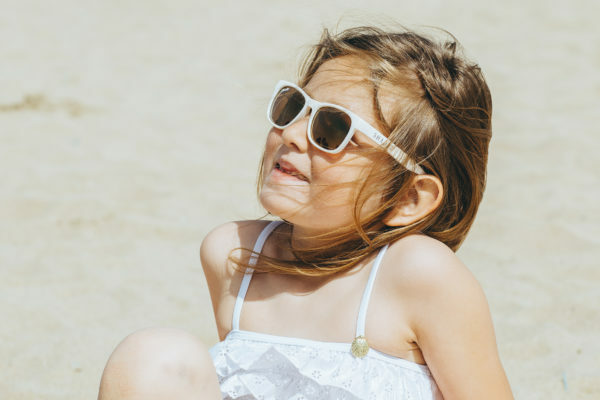 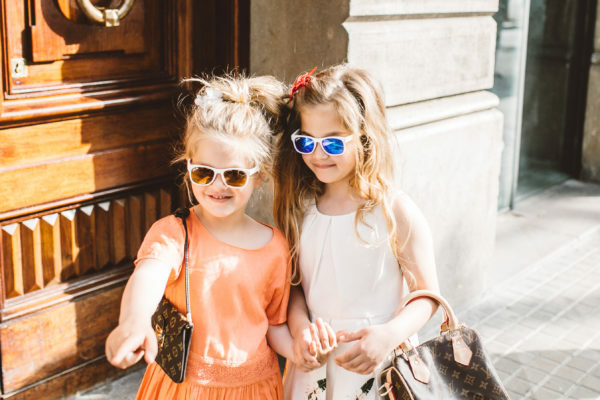 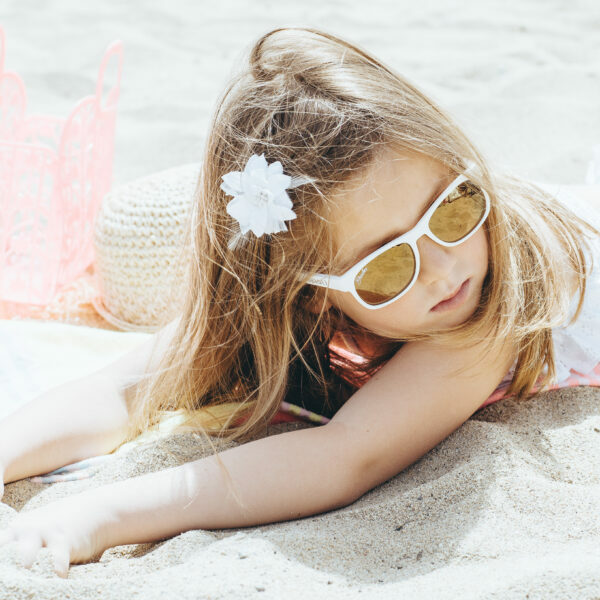 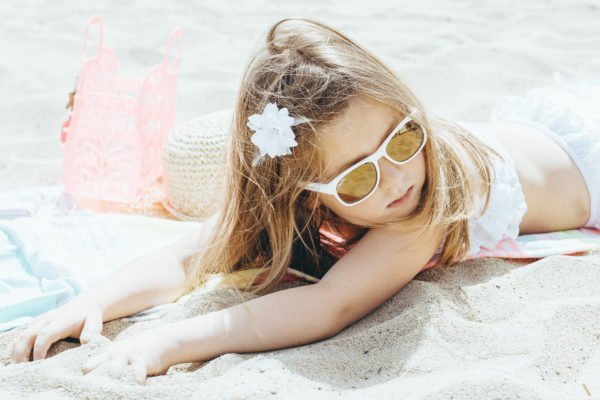 Experts recommend that children protect their eyes as they are more susceptible to retinal damage from UV rays. 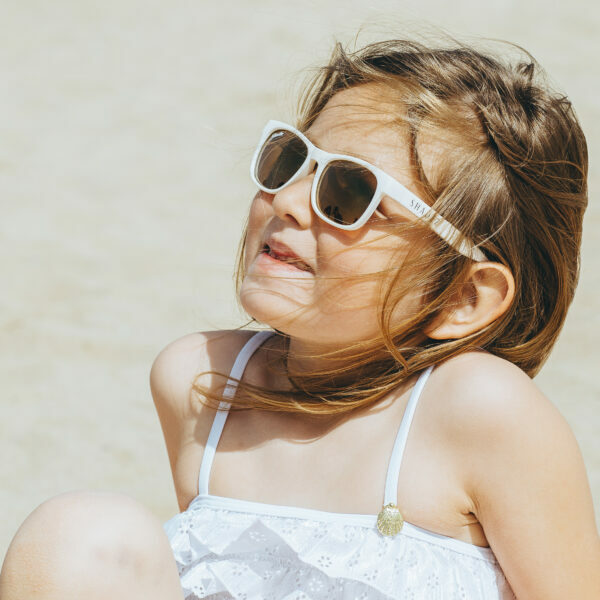 The lenses inside a child’s eyes are clearer than adult one, enabling more UV to penetrate, increasing the risk for sight threatening conditions. 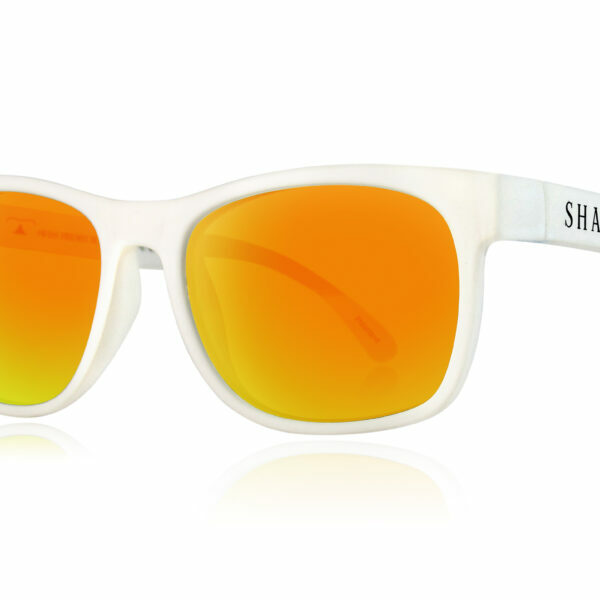 Shadez are safe, trendy, and durable and designed to make any experience cool. 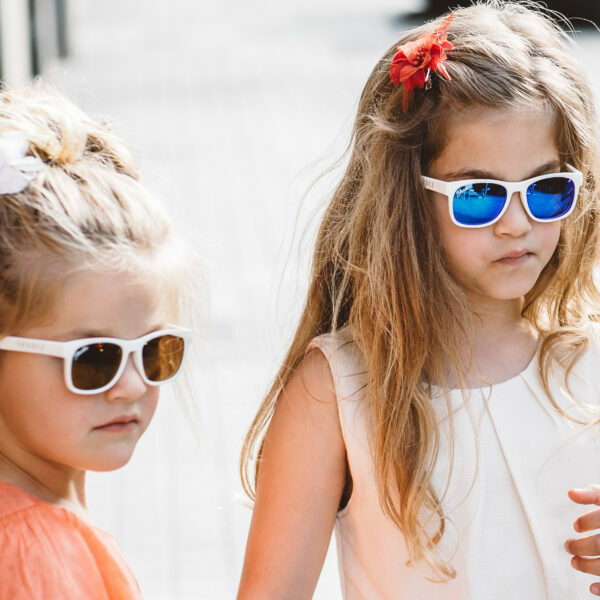 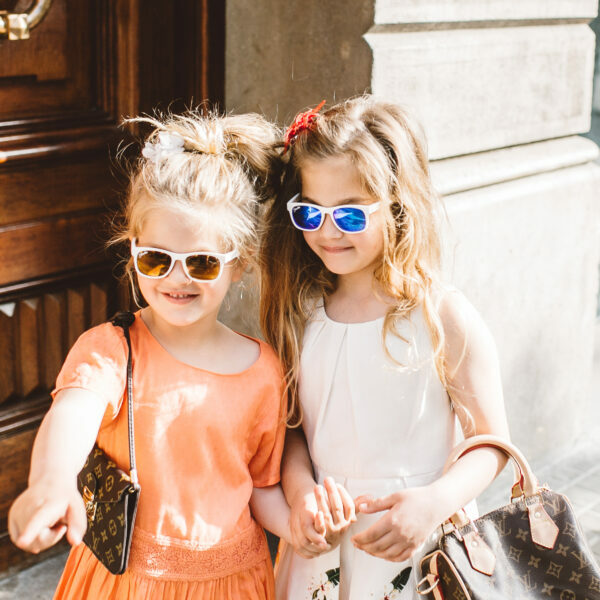 Let them be express their own style with our coloured lenses and our large choice of fashionable sunglasses.